On December 4, we gathered with coalition and community members to discuss the effect of alcohol and tobacco advertising on substance use among local youth. About 90% of current smokers started smoking before the age of 18, and 99% started before the age of 26. Tobacco companies know this, and are looking to attract their lifelong customers.How are they doing this? Primarily by targeted flavoring, packaging, and cheaply selling "other tobacco products" (OTPs) such as blunt wraps, cigarillos, snus, e-hookahs, and e-cigarettes. 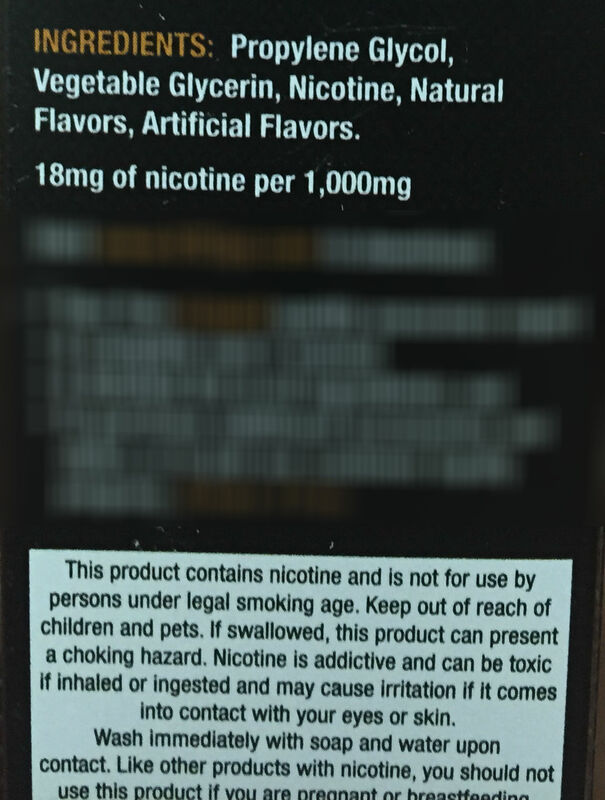 There are legal loopholes that allow the sale of "nicotine delivery products" such as e-cigarettes to youth because they are technically tobacco free. 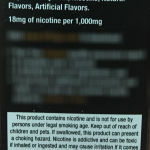 The FDA does not regulate these products, meaning that even products labeled nicotine free have been found to have nicotine in them. The lack of regulation has also led to the poisoning of infants who could easily access the non-child-proofed packages. Using e-cigarettes, which are sold by the tobacco companies, to quit smoking was equated to "going to McDonald's for dieting advice." Their main goal is to attract users, not help them quit. It is often cheaper to buy OTPs than to purchase candy, magazines, or sodas. This is not an accident! OTPs are often placed below counters where adults may not notice, but where kids naturally look and may be led to buy on impulse. City ordinances to address pricing, placement, and/or advertising of tobacco products can be effective at reducing youth access. Another tool is enforcement of ordinances through compliance checks on stores that sell these products. Alcohol remains the most commonly used drug among America's youth. Each year, an estimated 5,000 underage youth die from excessive alcohol use, and by 12th grade nearly 68.2% of teens have used alcohol at some point in their lives. And it isn't just high school anymore! The same survey by NIDA revealed that 28% of all 8th graders had used alcohol at some point. In Revere, 26% of students reported riding with a drunk driver in 2013. The economic cost of underage drinking is over $62 billion/year in medical costs, lost productivity, pain and suffering, and other costs. Alcohol advertising has increased dramatically! From 2001-2005, advertising increased 41%. The companies know what targets our youth: animals, humor, instant gratification. They use this to their advantage, knowing it will work: studies suggest that the more ads youth see, the more likely they are to drink. Alcohol ads in Revere are excessive: Despite an ordinance requiring no more than 35% of any store window to be covered by alcohol ads, photos suggest that several stores are out of compliance. The ordinance exists because studies suggest that decreased ads decreases underage use (among other reasons). Community enforcement has proven successful in other cities, and we want to do our part as well by making sure that existing laws are enforced, that we consider where our environment can change, and consider what ordinances we may need in order to keep these ads at a reasonable level. For access to the PowerPoint from Viviana's presentation, view: Alcohol Marketing and Underage Drinking. Collectively and in our own homes, our efforts to reduce substance use among our youth do matter! 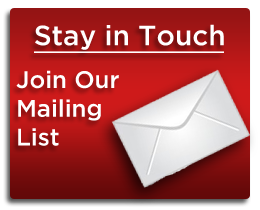 This is why Revere CARES remains committed to sharing action tips for parents and the community, and why in the Spring this community will conduct advertising compliance checks together! More info to come!